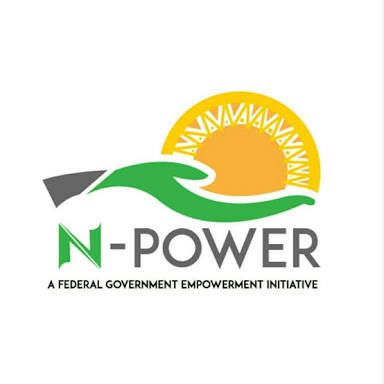 A total of 8,092 candidates from Plateau State have been selected for the second batch of the Federal Government's N-Power Social Investment Programme. Of the number, 2672 candidates are for the NAgro category, 4580 for NTeach while 840 are for NHealth, says a statement by Dr. Sumaye Hamza, Executive Assistant to the Governor and Plateau State Focal Person, Social Investment Programme. According to the statement, all the successfully onboarded and deployed final selection volunteers are engaged for a period of 2 years beginning August 1, 2018 to July 31, 2020. All successful candidates are expected to upload on their N-Power portal page their STAMPED & SIGNED Confirmation of Resumption in order to qualify for their first stipend payment due by August 31, 2018, the statement says. This according to Dr. Hamza will however be after they have been informed on their deployment statuses. The statement appreciates President Muhammadu Buhari, the Vice President and Governor, Simon Bako Lalong for providing succor to teeming unemployed youths, while congratulating all Successful Candidates. It however tasks the successful candidates to be committed in carrying out their responsibilities as assigned by their Places of Primary Assignment [PPA].